Peach Wedding Ideas. 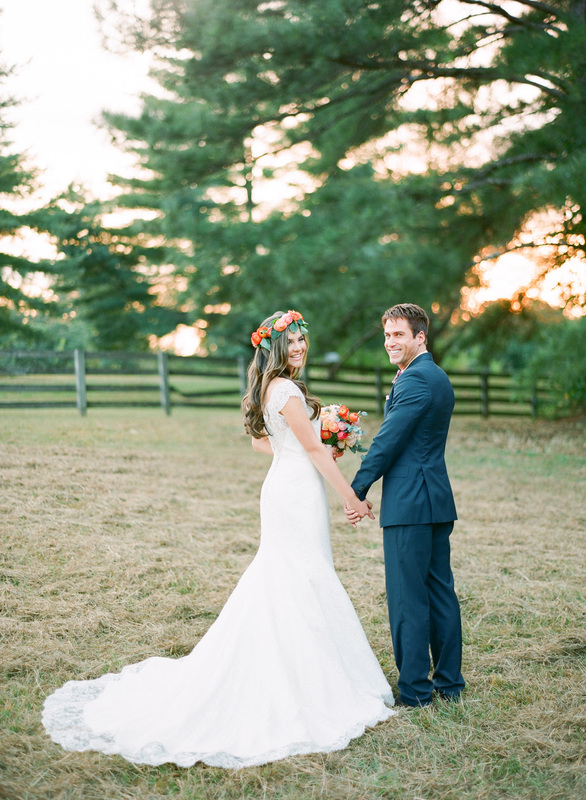 Get Inspired by this Peach Summer Blossom Wedding Inspiration. 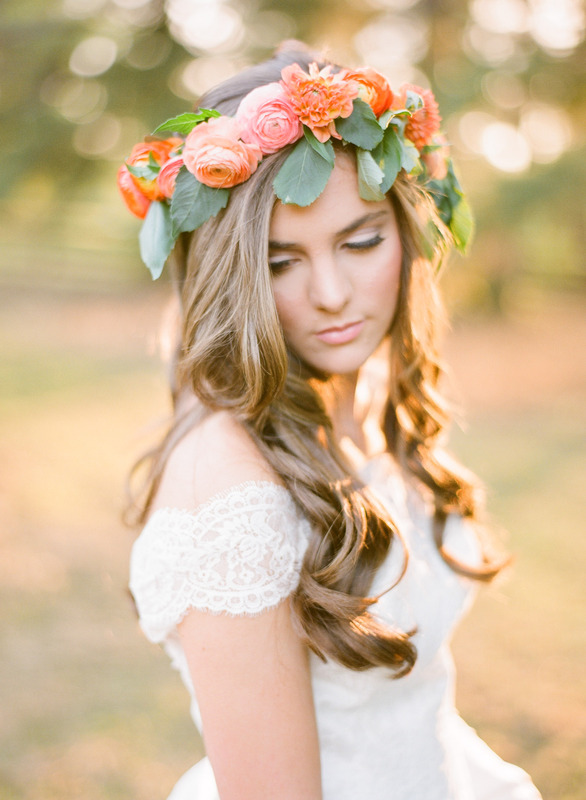 This peach wedding shoot is all about romantic shades of peach flowers. 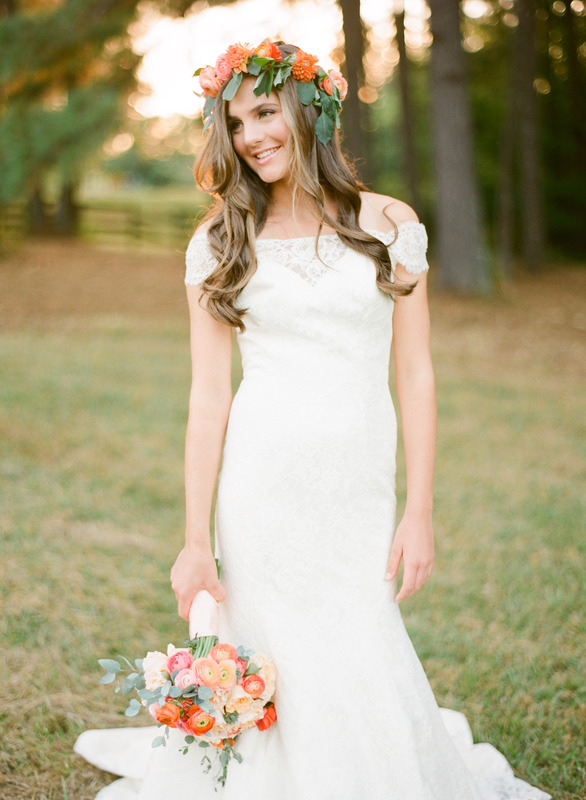 Peach is one of the hottest trends in summer weddings. 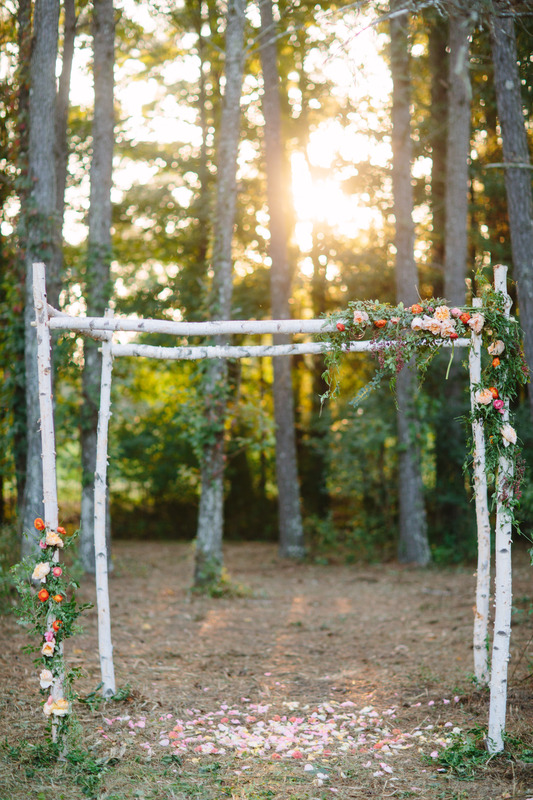 From classic, formal weddings to rustic, country, or vintage affairs, a peach-toned day is romantic and stylish. Peachy shades look particularly nice when paired with deep colors as green, as well as warmer pastel tones such as yellow, and coral. 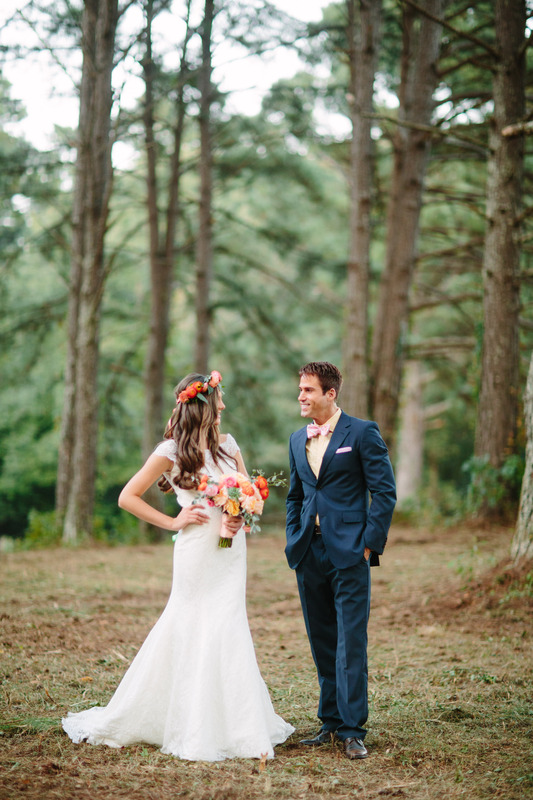 We hope you love this romantic forest wedding inspirational shoot! Check out our photo gallery here, captured by Justin DeMutiis Photography. 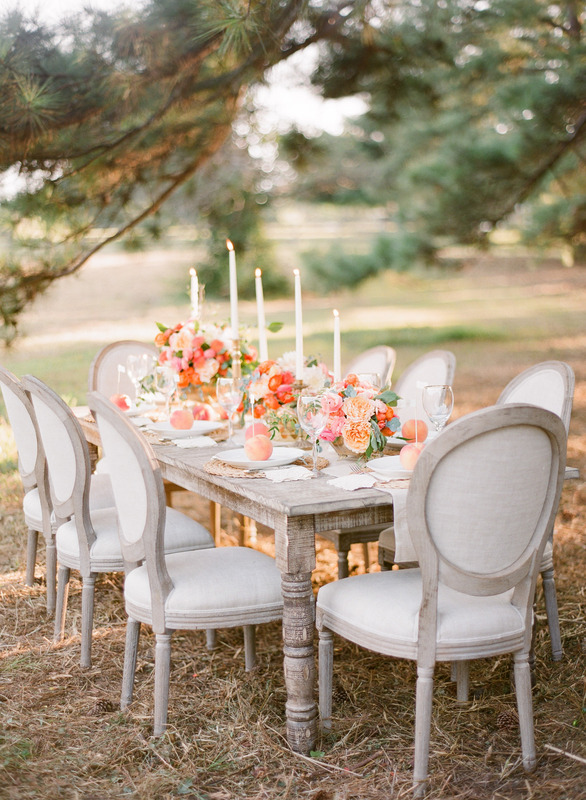 Summer always offers romantic shades of peach and coral blooms. Popular flowers like roses, carnation flowers, peonies, amaryllis, gerbera daisy, calla lily, and ranunculus are all available in peachy shades. For the reception, long wood dining tables is adorned with a cream table runner, vintage candle holders, woven water hyacinth placemats, and different shades of peachy flowers as centerpieces. You’ve read the whole post! Now what? ...Don’t panic! Hello There! My name is Rosa. I have a passion for making handmade jewelry, I like traveling, and I love making gifts! 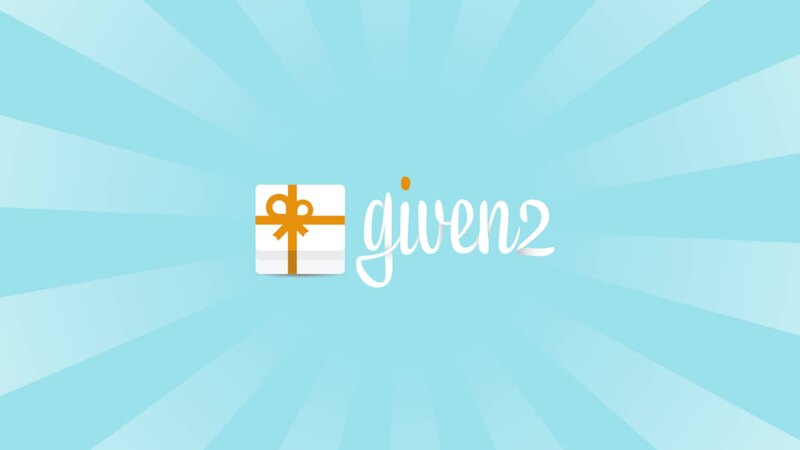 Let's share tips & tricks to make your event truly special!